Two of the four days we spent in Israel were dedicated to exploring a bit the country and going out of the cities. It was a very good idea with all the good weather we had. 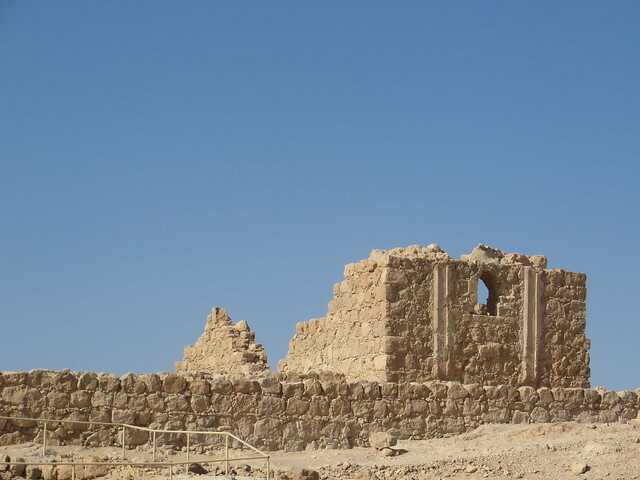 We had 2 long days in which we discovered the Sea, two deserts and long abandoned ancient fortresses and cities. 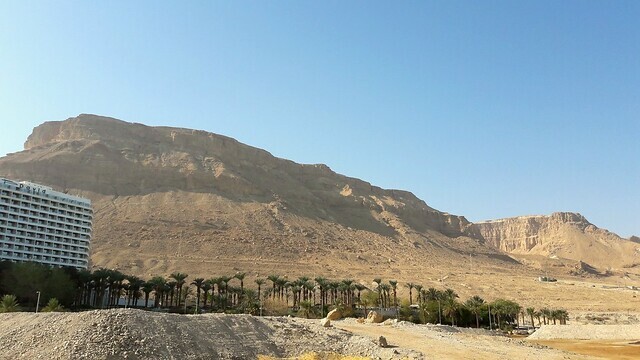 The drive from Jerusalem to Masada was approximately 2 hours and the scenery changed a lot, from high hills and forests around Jerusalem, to lash fields with crops and finally the desert. 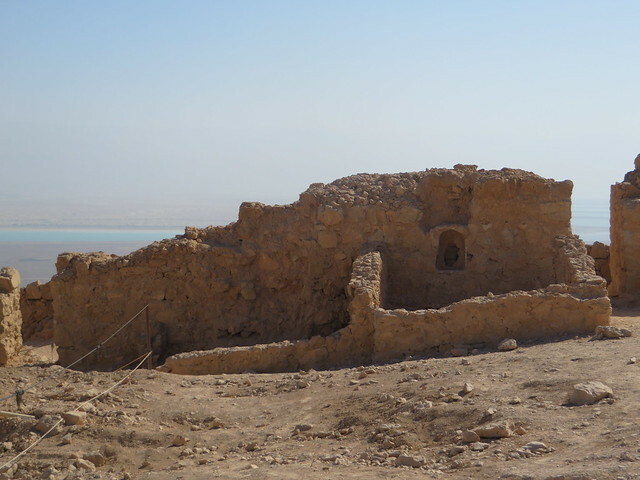 Masada is a rugged natural fortress in the Judaean Desert overlooking the Dead Sea. It is a symbol of the ancient kingdom of Israel, its violent destruction and the last stand of Jewish patriots in the face of the Roman army, in 73 A.D. 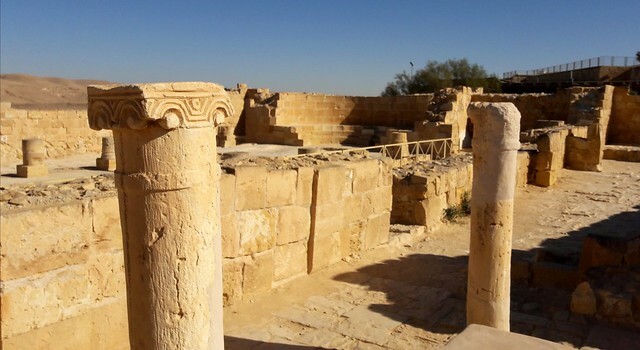 It was built as a palace complex, in the classic style of the early Roman Empire, by Herod the Great, King of Judaea, (reigned 37 – 4 B.C.). The camps, fortifications and attack ramp that encircle the monument constitute the most complete Roman siege works surviving to the present day. Going up to the fortress is possible either by cable car or by hiking. Cable car is of course the easiest way to go up, but we chose the hiking option. It took us about 10 minutes to get up on the mountain where the fortress once laid and where now you can still see the ruins standing. There’s a tradition of going up to the fortress to catch the sunrise in the morning, as you get a beautiful view over the desert and the Dead Sea. Unfortunately for us, this was not really possible, but still we got a very nice view over the surroundings. 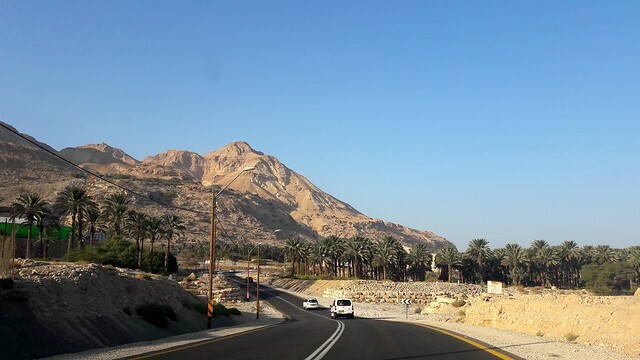 The Judaean Desert is an array of hills and canyons, falling from the heights of around 1,000 meters in the Judean Mountains, to the Dead Sea. 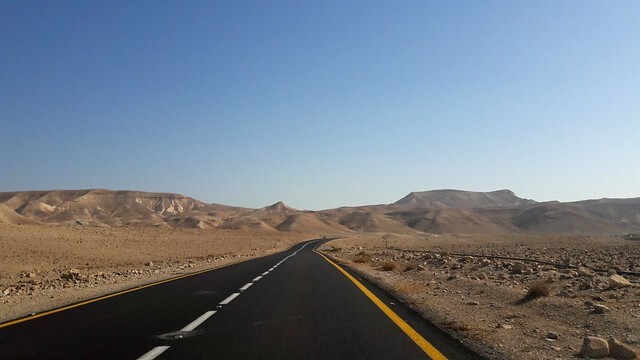 Driving through the Judaean Desert is an unique experience for the eye. Expect to see no vegetation and a rather lunar landscape instead of the classical desert sand dunes. The Dead Sea is unique for mainly two reasons. First because it’s about 400 meters below sea level, making the area around it to be the lowest dry land on the planet. And also because its salinity is extremely high, which allows you to float when entering the water. This leads to the sea not having any life in it, except for some micro-organisms. 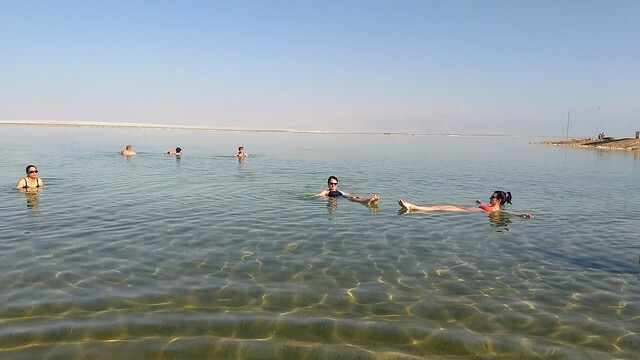 Still the salty water is very therapeutic for lots of affections and there are people coming to the Dead Sea especially for this. The minerals found in the water are used to create cosmetic products which are very much appreciated. 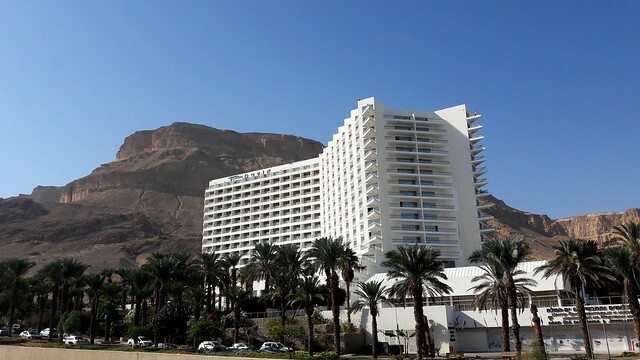 We only spent a few hours at the Dead Sea as we were driving through the Judaean Desert and we just stopped in a random resort to have a quick swim. It was really funny to try to swim in this sea, something we didn’t manage to actually do so we just floated like everyone else. Actually it is forbidden to swim because, if the salty water gets into your eyes or mouth, can be dangerous for you. 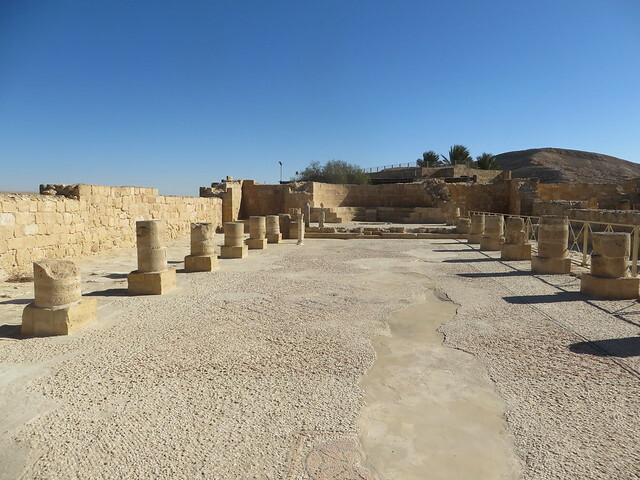 Mamshit National Park is a reconstructed city from the Nabatean period. 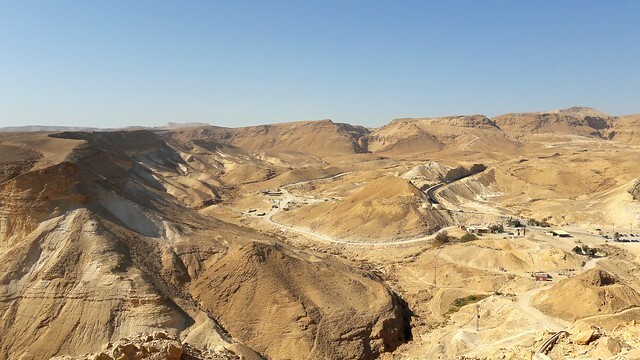 The city, known also as Memphis, was on the incense route in the Negev desert in southern Israel. 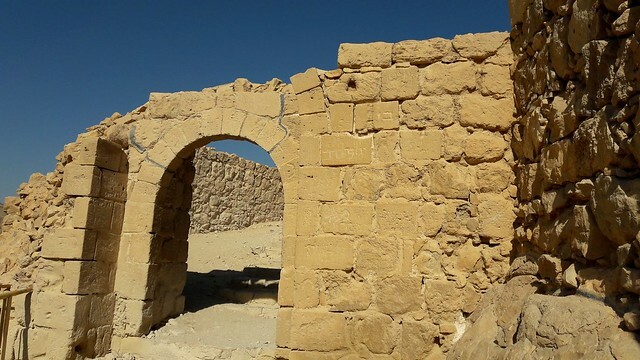 The Nabateans were known for their stone cutting, and high quality buildings and this is why many buildings and streets still remain intact. Mamshit is nice for a morning walk, when the sun comes up. For those who want to spend more time here, there’s also a camping place. 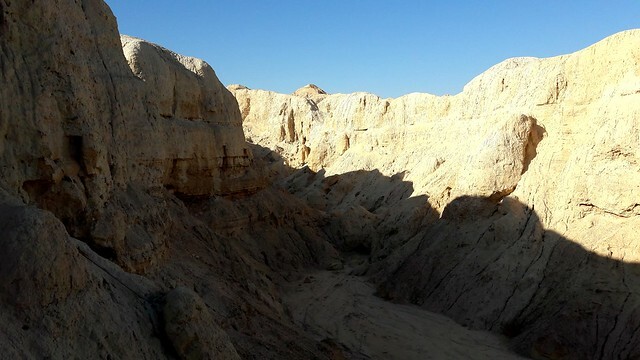 Mamshit is situated in the Negev Desert, a place that we would have liked to explore more. 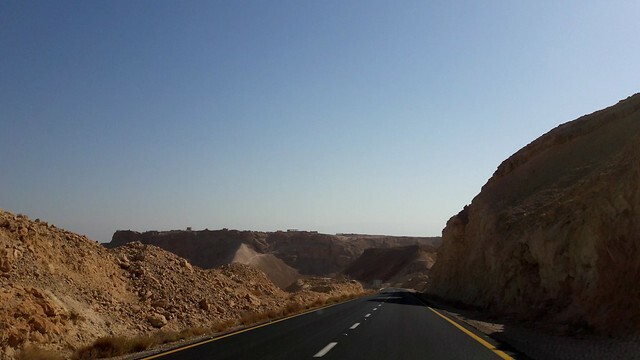 It’s full of beautiful landscapes and full of historical and biblical attractions. There are lots of hiking trails and cycling paths to allow you to explore the area. For us, we only got the chance to drive through and just be mesmerized of the view. 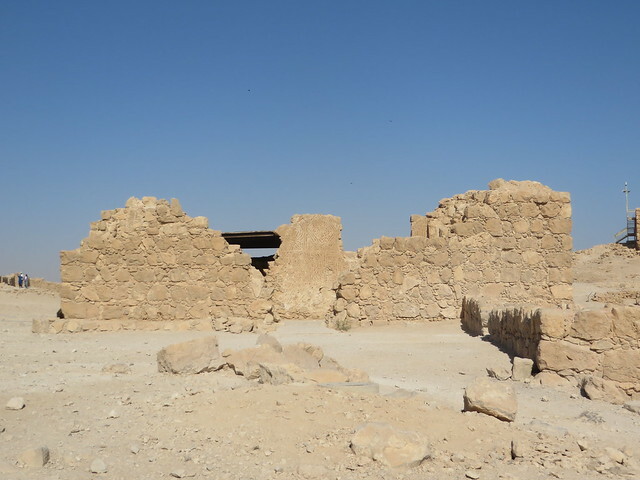 Something interesting that we had seen in the Negev Desert are the Bedouins. They are traditional nomadic Arab tribes living in the desert. Everywhere south from the city of Be’er Sheva to Masada and Mamshit (just the area where we drove) you can see small Bedouin settlements. They are living in tents or small improvised shacks and are raising goats and sheep. We heard about Bedouin people who were university teachers in Be’er Sheva, but still living in the old traditional Bedouin way, in these small settlements.